Each year during the Annual Giving Program, we ask for your support to keep a long-standing tradition of exceptional camp experiences alive and well. 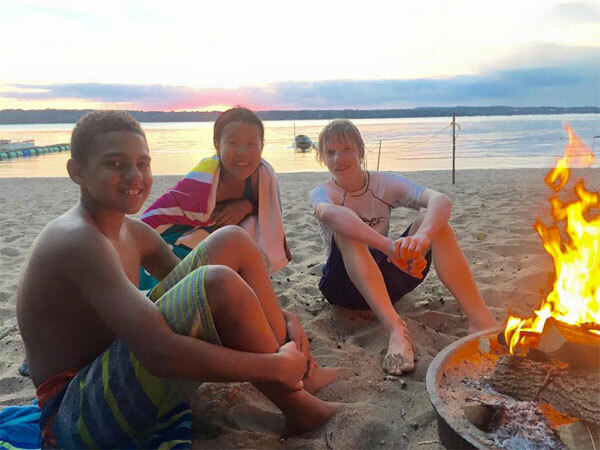 Your donation helps campers—develop character, build skills, learn from nature and make lasting friends and memories. In 2017, 2540 individual campers and groups received financial assistance totaling $246,794. Many of our scholarship recipients have never been on a family vacation, paddled a canoe or ridden a horse. Your donation makes these life-changing experiences possible for all children, regardless of their family’s income. A Gift of $25 helps provide quality staff training. A Gift of $75 helps purchase new tents and trail equipment. A Gift of $200 helps a child attend a week of day camp. A Gift of $500 helps a child attend a week of overnight camp. A Gift of $1,500 helps a high school student participate in our Leadership Development Program.